Empathy, knowledge and the ability to provide a sense of community are the three characteristics that make a great teacher. 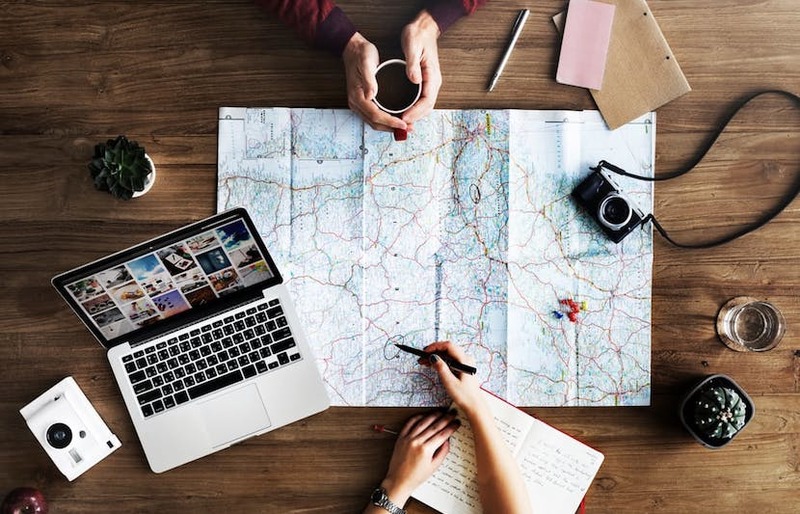 Travel rewards teachers with these skills. Today, due to technology, we have the ability to communicate with other nations at a speed and efficiency unlike ever before. For the first time, globalization is an achievable goal. But countries and cultures stand individually. This is a growing problem within the U.S. as well. Our country is viewed as divided by 77 percent of Americans, which is a record high. The first step to molding the United States back together, and working towards integration on a global scale, is empathy. The primary problem lies in our ignorance of culture. Ironically, with the increasing ability to communicate, we have closed ourselves off. To fix our cultural isolation problem, we must start from the bottom. We much teach children and young people the importance of empathy and understanding other ways of life. It is imperative that teachers experience travel firsthand, so they can accurately relay information to their students. They should be able to share stories, so we can reach our goal of intercultural understanding. There is a responsibility for teachers to travel, but a teacher’s salary doesn’t always allow for that. Here are 4 tips for teachers who wish to travel on a budget. Some of the most culture-rich places in the world are the cheapest to travel to. Instead of a trip to Paris or Rome, look into Thailand. Explore the countries of Central and South America. Uruguay, Guatemala, Bolivia, and Mexico all top the list of cheapest places to travel to. Money goes a long way in poor countries. Why spend $40 on Mahi in the Bahamas when you can buy meals for $1.74 in Thailand. When you get somewhere, stay there. Country hopping is exciting, but staying put gives people a chance to fully immerse themselves in a culture. Also, it is beneficial for those on a budget. Constantly moving increases transportation costs and the price of living, and doesn’t give you the opportunity to find cheap local food within the countries. Hotels for nightly stays can be very expensive, but subleasing, or renting an Airbnb, can cut down travel costs substantially. In additional, renting an apartment gives you a kitchen, so there is no need to eat out constantly. Transportation can be very expensive in foreign countries, so bring a good pair of shoes, pack light, and just walk. This way you can explore firsthand, talk to people, go into stores and shops, and fully experience a new country with all five senses. If something is too far away, use public transportation. Many cities have subways or buses, so learning how to use a region’s public transportation systems can help keep cash in your wallet. Public transportation gives you similar cultural experiences to walking, because there is still the opportunity to engage and observe. The most important thing is, don’t order a cab or a private car. There is nothing beneficial about closing the doors and being chauffeured. This is tricky, because spontaneity can help people embrace a culture, but it can also be very expensive. Walk the line between the two. Schedule Airbnbs and transportation beforehand, but also allow some room for impulse. Pro Tip: Tuesdays and Wednesdays are the cheapest days to book a flight. Make a list of good, cheap restaurants, markets and shops beforehand. Check if you qualify for a discount at any of the museums. Also, musuem prices can vary depending on the date and time, so research prior to your trip. Set a budget and try your best not to go over it. Make a rough estimate of how much money you can spend per day. If you go over budget on Saturday, maybe sit in the public park on Sunday. Overestimating the potential cost of your trip can help you save money. In many countries, it is a cultural norm to barter with vendors. But make sure it is incorporated in the culture of the country you’re visiting, so you don’t come off as rude or ignorant and offend the locals. Don’t set your mind on one specific place years in advance. Be open to new opportunities. If there is a cheap flight to South Africa, because it is the dry season, be willing to take the trip. Cheaper travel prices come in the off-season of tourism. This also will allow you to immerse yourself in the natural culture of a region, rather than acting as a tourist. Once you hit ground in a country, don’t go by a regimented schedule. Schedules often only amount to added stress. Ask the locals where to eat, drink, or explore. They would know more cheap and rewarding places to go than your travel booking website. Teaching children about culture and travel is the first step to unification. The responsibility to inform and open minds lies in the hands of teachers. We live in a country, and a world, that is continuously closing its doors, even though we possess the tools for globalization. We must look to teachers to travel and inform young people to resist the trend of cultural isolation. Teachers on a budget can use the tips above to get firsthand experience that they can use to broaden the minds of the young. 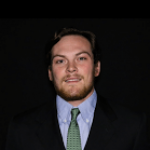 Jackson Schroeder is a journalism major and political science minor working towards his Bachelor’s degree at Ohio University. He is from Savannah Georgia. Jackson has covered a wide range of topics, including Sports, Culture, Travel, and Music. Jackson plays Bass and Guitar, and enjoys playing and listening to live music in his free time.